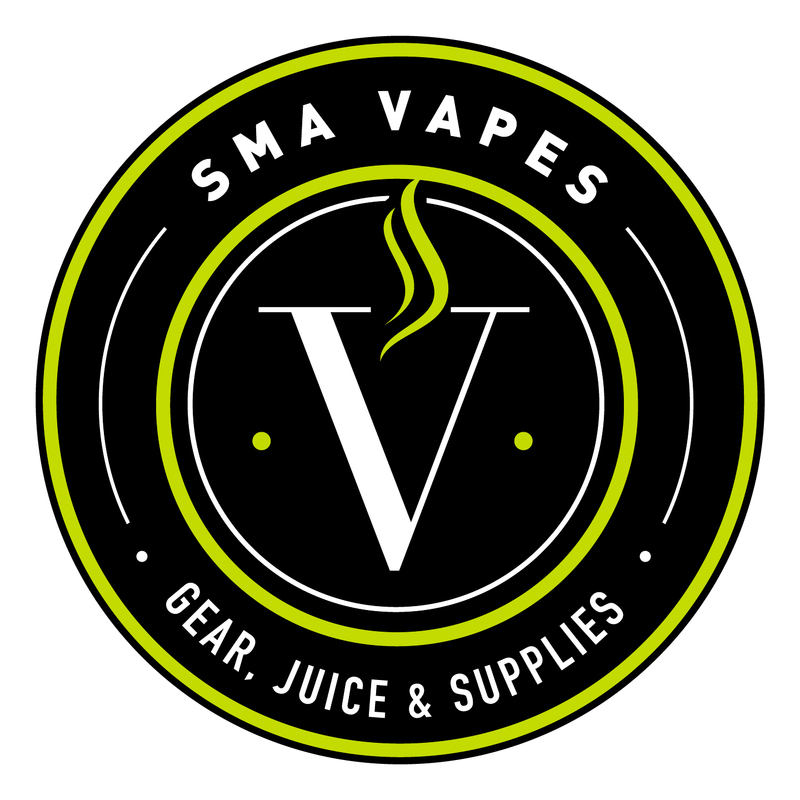 Here at SMA Vapes, we make all of our juice fresh to order. No imported juice from who-knows-where containing who-knows-what. All of our juice is guaranteed to be free of diacetyl and the other “baddies” that other vendor’s juices might contain. And no one-size-fits-all-taste buds juice. Tell us what you’d like, and we can make it for you. Any tobacco, candy, fruit, or desert flavor you could imagine, we’re able to make it, with any nic level and VG/PG ratio you want. Contact us today to start the process of getting your custom-made juice to your door!